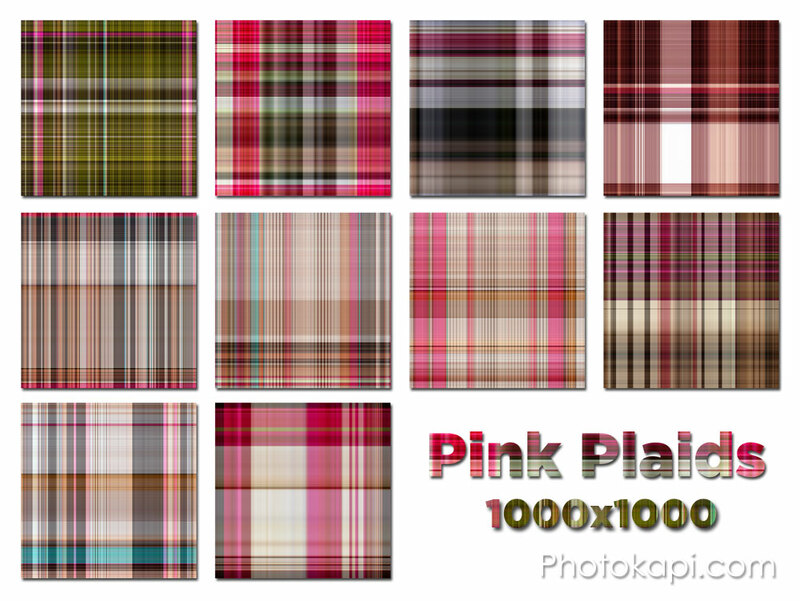 Free 1000 pixels square repeatable plaid backgrounds for whatever project you are currently working on. Send me a link to any projects you use it on, I’d love to see it. Free for any use but resale.